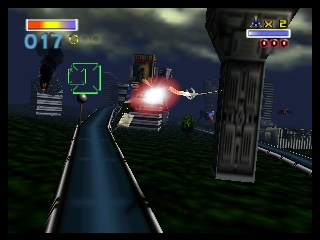 OverviewPlay as Fox McCloud, leader of the Star Fox team, in this on-rails space shooter to save the Lylat system from the evil forces of Andross. Now you can add videos, screenshots, or other images (cover scans, disc scans, etc.) 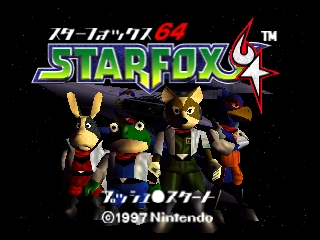 for Star Fox 64 (Japan) to Emuparadise. Do it now!